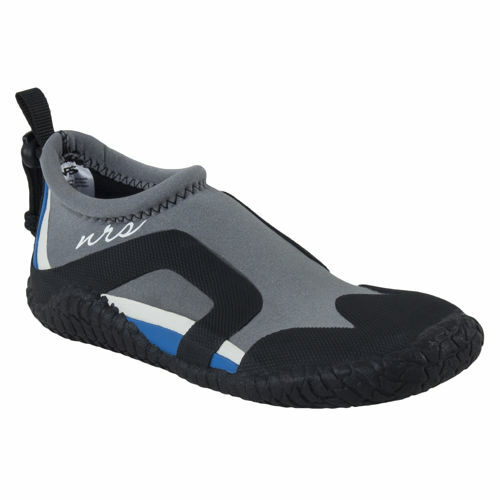 The unique watertight cuff in Hanz Submerge Waterproof Socks ensures that your feet stay dry even if you wade in a little deeper than you planned. 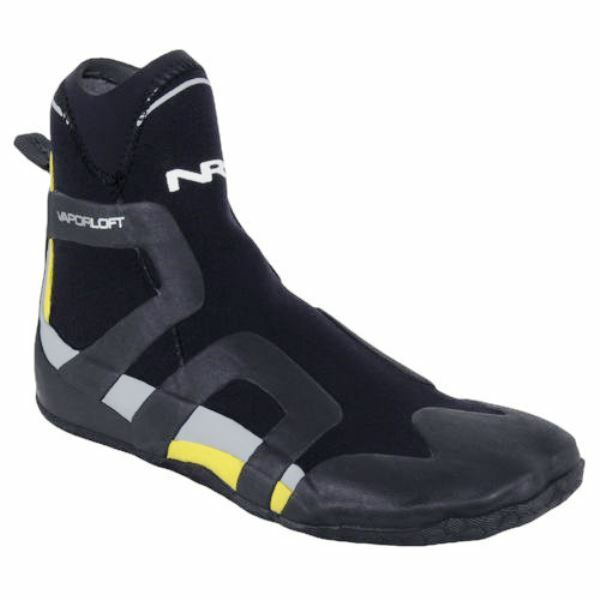 Great for canoeing, kayaking, rafting and SUP. 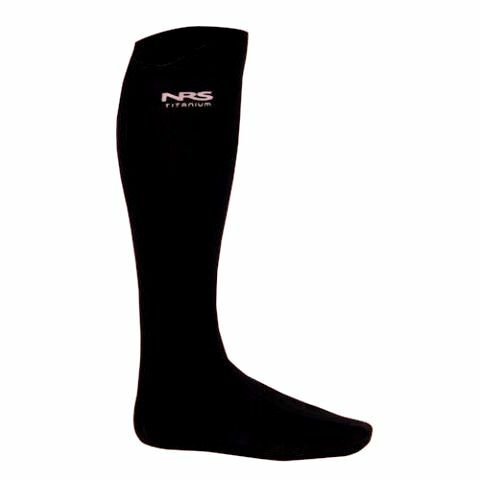 Innovative sealing cuff blocks water from entering at the top of this over-the-calf sock (see TIP below). 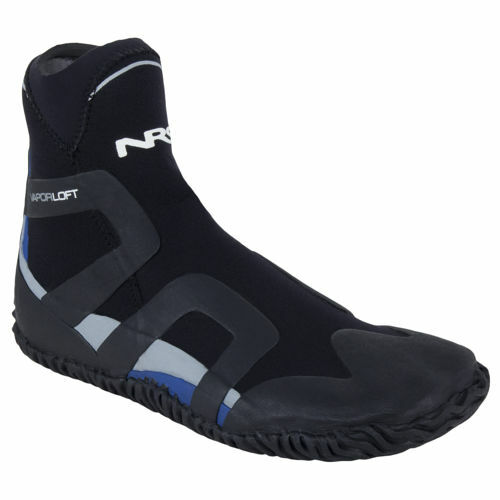 Designed to keep you dry during intermittent periods of wading in knee-high and deeper water – perfect for launching and landing your boat. 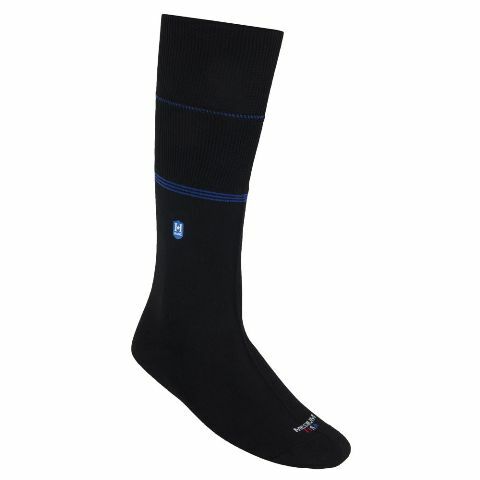 Each sock is high-pressure tested to ensure waterproof performance. TIP: The in-cuff seal must be in continuously close contact with skin all the way around the calf to prevent water from entering the sock. Some causes of an unsuccessful seal are the interference of liner socks or hair, very slender calves relative to the socks size, or excessive perspiration. Note: Hand-wash and drip-dry socks. Do not twist or wring socks, this will damage the waterproof, breathable membrane. Hand-wash and drip-dry socks. Do not twist or wring socks, this will damage the waterproof, breathable membrane.